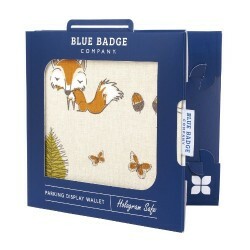 Woodland Fox Disabled Badge Holder Adorable fox in a woodland setting on a pale background. 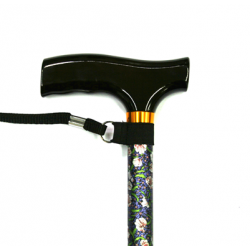 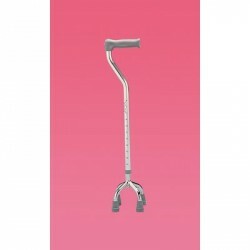 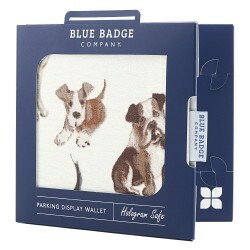 Pr..
Woof Disabled Badge holder An adorable collection of puppies & dogs in beige, grey, blacks &a..
Paisley Walking Stick The Paisley Walking stick is a perfect fit for those cane users looki..
Adjustable Small Walking Stick This lightweight very sturdy adjustable Small walking stick is per..
Nitro Rollator The Nitro Euro Style Rollator by Drive Medical offers the best in comfort and conv.. 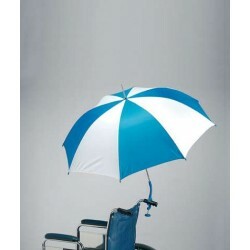 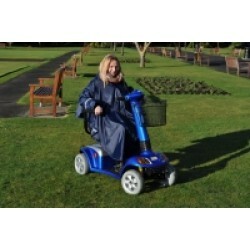 Wheelchair Umbrella Protection from the sun or rain is always at hand with this heavy duty umbrel..
Deluxe Scooter Poncho This Deluxe Scooter Poncho gives excellent protection from the weather for ..
Deluxe Scooter Storage Cover A heavy duty PVC coated storage cover with an elasticated cord at th..
Economy Scooter Bag A sturdy and practical bag with zip top. 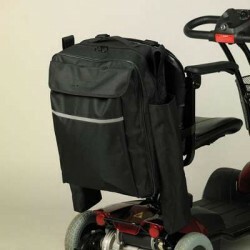 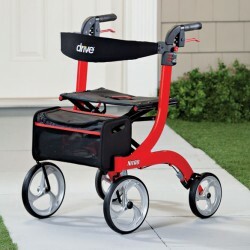 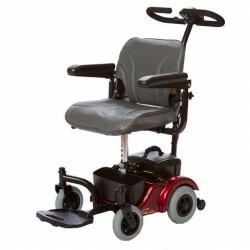 Secures to the scooter seat with adj..
Scooter Bag Large waterproof storage bag with multi use storage compartments. 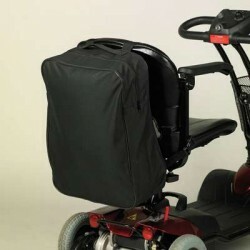 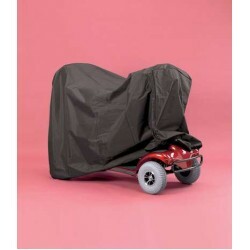 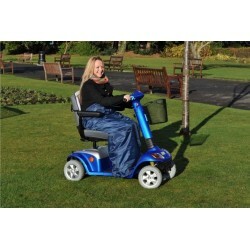 Made from hard wear..
Splash Deluxe Scooter Storage Cover This storage cover is made from a heavy duty durable outdoor,..
Splash Deluxe Wheelchair/Scooter Poncho Sleeved This mobility poncho is designed to give warmth a..
Rascal WeGo 250 Mobility Scooter Pushing a manual wheelchair can be tiring especially on hills. 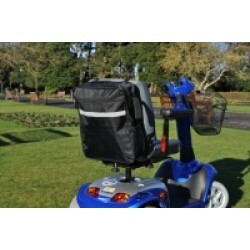 P..
Splash Scooter bag This durable bag is ideal for most scooters with or without a headrest. 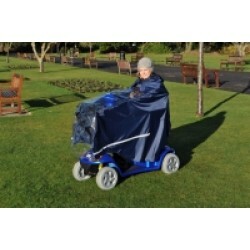 It has..
Splash Scooter Cape This practical cape will cover the user and the scooter. 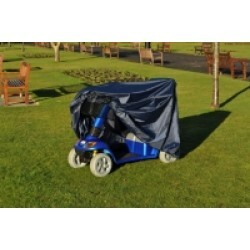 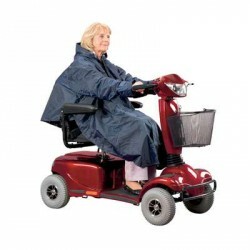 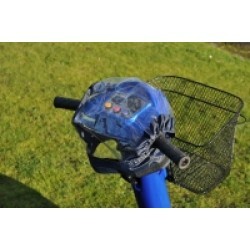 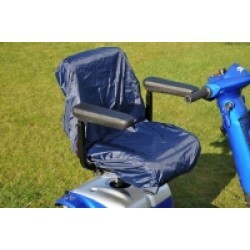 A clear panel at the..
Splash Scooter Control Panel Cover This effective wrap around control panel cover prevents ..
Splash Scooter Seat Cover This fully waterproof scooter seat cover is elasticated and fits over t..
Splash Scooter Storage Cover This lightweight cover slips over you scooter when protection is nee..
Splash Wheelchair/Scooter Poncho Sleeved This mobility poncho is designed to give warmth and prot..